Gemma gets a pass this year as she is very busy being concerned about all the Beiges (including me) (and also, it’s her 11th birthday today!). I know I have been particularly absent this month from here and I will probably not be posting again until the New Year as I spend the holidays with my family. My beloved father is not likely to make it through them and I don’t want to be anywhere but with him as he goes on to whatever is next. Please send up your prayers, blessings, strength and every good thing you believe in to help him on his way. This is not to say that I am not finding comfort in Hindi movies: I am! I wish you lots of love and happiness during the holidays (if you celebrate them now) and the rest of 2010, and I will be back in 2011 with many more goodies (including a Ranjeet Outfit Gallery for everyone’s my own delectation). Posted on December 17, 2010 at 9:56 am in Everything else, Gemma, Hindi movies	| RSS feed You can skip to the end and leave a reply. Hey Greta, just want to let you know my prayers are most certainly with your dad at the moment. It is good that you are spending as much time with him as you can. 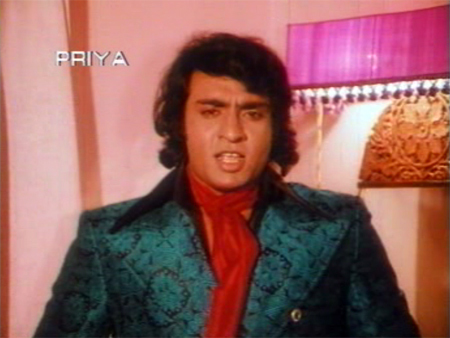 Ranjeet, in all his 70s glory, is certainly worthy eye-candy for a year-end closing post. Though for guys like me, the eye-candy is limited only to his dress-sense and the ambience of his addas (dens) around him. 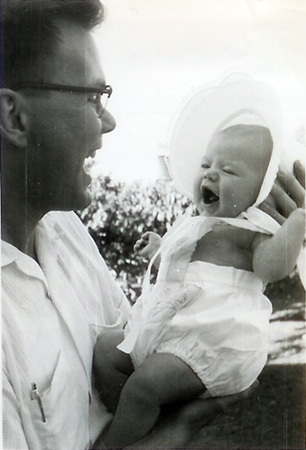 Hey, it is Gemma’s birthday today – so a very very happy birthday to her from me. Lots of love to her from me! Hang in there, Greta. You know you have the support and strength of everybody who’s reading this post. Amen! Happy Holidays and Happy Birthday to Gemma. Lots of luv and shakti for you and your family for this very sacred and special moment! here is wishing you that you find all the right words and actions for it! Many many good thoughts to you and yours! I am glad Ranjeet and friends (myself included) are there to add color and love when you need them! 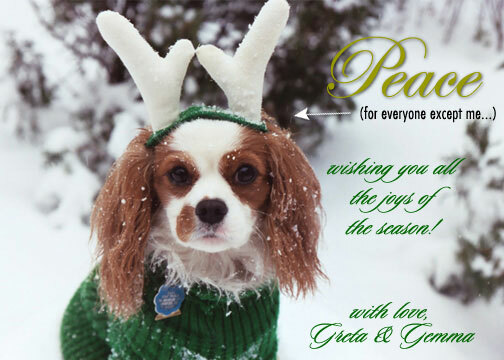 Happy Holidays to you and your family, Greta! Through your blog, I feel like I know your family and I have been sending positive thoughts their way. Enjoy and treasure the time you have together and make lots of wonderful memories. Sending much love, peace and joy to you and yours. Love to all the Beiges and may the New Year bring you all peace. I wish there was more we could do in this difficult time, but I’ll light a candle, and will be keeping you and your family in my thoughts, and what passes for prayers. best wishes for you and your family…big hugs for the holidays and new year! Greta. Take care of your wonderful family and of yourself. Many thoughts, wishes and prayers from me and mine to you and yours. God bless. Happy Birthday to Gemma — My wishes to her and a very special moment. 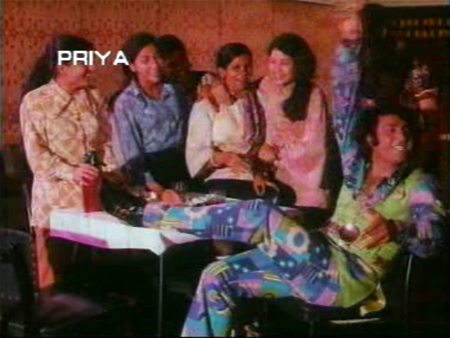 Ranjeet in all his 70s glory is great. Ranjeet has acted in 240 movies from Sawan Bhadon – 1970 to No Problem – 2010. And he has acted about 13 movies with Super Star Rajesh Khanna from Aap Ki Kasam – 1974 to Sautela Bhai – 1996 as a Villian. 13) Sautela Bhai – 1996 as Rehman. It is, isn’t it? I am pretty cute too ha ha! Best of luck. Our good wishes are with you always. Greta, you can cross check this, but in the mid-seventies or so, Ranjeet was to act in a film called ‘Aadam Khor’ (Carnivore), where he was to be some kind of prehistoric man, and to be filmed, for large part, with his tackle out. That would have added to the list of eye-candy, I am sure. 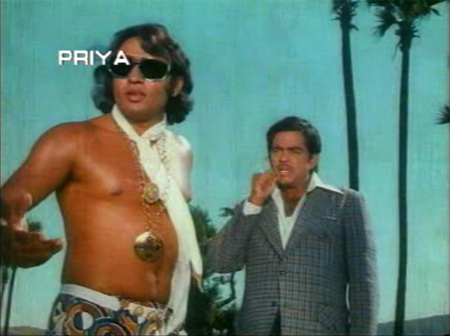 I remember seeing some pre-production photographs of Ranjeet in the movie rags of that time. The movie never got made, to the best my knowledge. Some may consider that a loss. OMG!!! Please Universe, may this film have been made (although it sounds sadly unlikely)…Ranjeet would have made a wonderful prehistoric man, tackle out or not! Those pre-production photographs MUST BE FOUND. And thank you for a big laugh first thing this morning, LOL! Thinking of you. Am staying back for a bit longer. Will call. ML. Greta, my love to your family, Gemma and you. I wish your father peace on his last journey and all of you the strength to see this through. You are a wonder, to think of sharing Ranjeet’s photos with all of us. Lots and lots of hugs. Hugs to you too Banno and I hope to see you soon somehow. So sweet—if I do spread happiness, I am glad, and I learned it from my parents :) I am sure it will all come back to him and it def. is to me. Thank you. I’m happy for you that you can spend the holidays with The Beiges, but so sad that you feel it might be the last time the full matched set are together for the festivities. They should be as proud of you as you are of them. 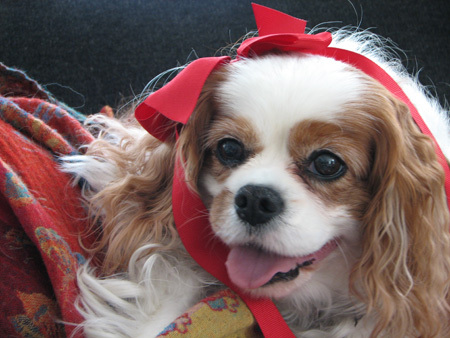 Please give Gemma a tickly scratch behind the ears, a ‘good girl!’ and happy birthday from me. Re: ‘Aadam Khor’, it was around the same time that this image was published. Hi Greta, I am also joining the long que of well wishers wishing you and your family merry christmas and a very happy new year. May you and your family find the strength to enjoy your days with your dad. A belated happy birthday to Gemma too. Have definitely included u and ur family in my prayers.. plz remember we are with u in all times! Also many wishes 2 u and ur family for christmas and new year. Also my wishes 2 Gemma!! Will await ur posts in next year! Many happy returns to Gemma. Best wishes to your father and your entire family. God Bless. Blessings to you too Sangeetha, and thank you. Happy Holidays to You and Happy Birthday to Gemma. And truckloads of strength to you in your difficult times. My prayers and best wishes for you and your family. As usual, you will do the right thing and your dad knows. “Aadmi musafir hai, aate jaate raste me, yaade chhod jaataa hai”. @Memsaab – Holiday wishes and loads of strength to you and your family! Imagine using a bad boy (Ranjeet) to spread good tidings! He is a DECORATIVE bad boy and I love him :) Thank you very much for the good wishes too! And wish you all the luck! 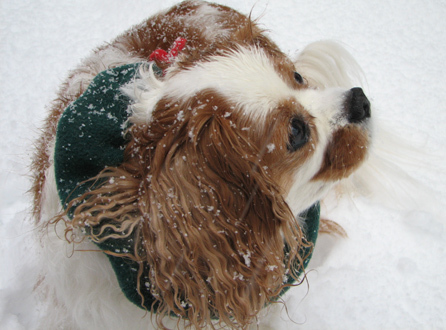 Greta: Regular visitor of your posts but writing to you for second time only… Mostly to send Best Wishes to you and your family, during this difficult passage in your life. As you can see, you have a large base of Well Wishers. Thanks for getting us together as a community via your Filuum perspectives. Hopefully, we will see you in your typical musing mood soon. Merry Christmas. Thanks very much, and to you too!!! I wish you the best in these difficult times. I know that’s a cliche, but I mean it. I think of your blog as an exercise in sharing and kindness. I hope that all of those good vibes come back your way tenfold in this upcoming year and beyond. 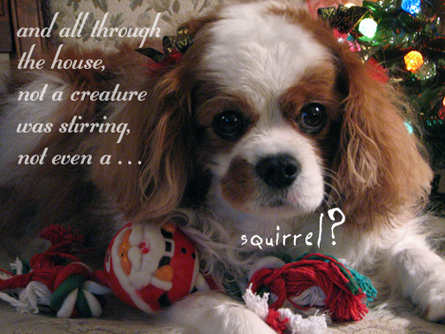 Wishing you a very Merry Christmas and a Prosperous 2011. Muah Muah. God give you and your family patience and strength. I’m looking forward to read you in 2011 too! Thanks all and I wish you a very happy New Year too! Here’s to a better 2011! My best wishes to you and your family, just let the sweet memories of the good times you spent with your dad fill you with warmth and happiness.I spent just 14 years with dad but his memory does not fail to bring a smile on my face. Happy New Year! It’s easy to see in you how wonderful a father yours was to you. I am blessed to have had mine for as long as I have, and to have no regrets in my memories of our relationship and to know that all the things which make me happy he taught me how to appreciate :) Happy New Year!